This past Wednesday when I arrived at the Old Ferry rd fire house, no one was in. The fire fighters were out on a call, after waiting a few minutes they arrived, and were happy to have supper ready and waiting for them...Special thanks to all firefighters from SERVPRO of lowell. We had yet another great experience feeding the men and woman who help keep our city beautiful today! We stopped at the Stevens St Fire House, and this was one was one to remember! They embraced us and were full of jokes and laughter, even asking one of our employees to race them to get into gear! Thank you Stevens St for not only keeping this city beautiful but for a great experience. 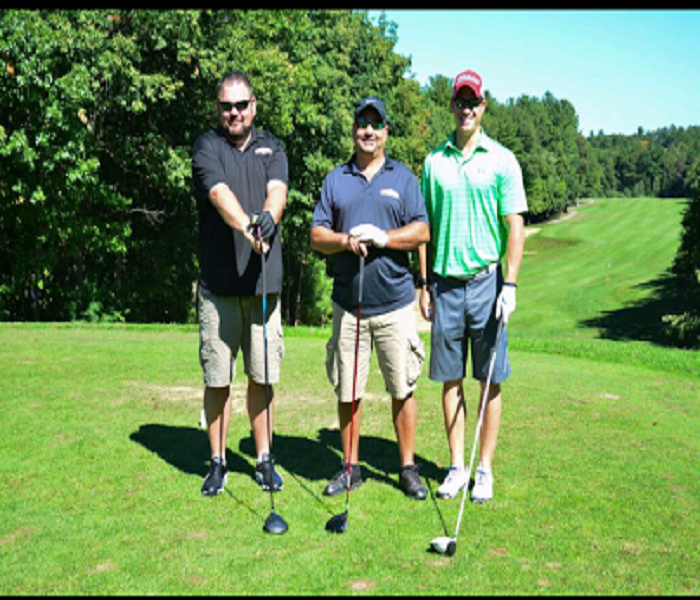 All of the SERVPRO of nothern Mass put together a Golf Tournament to show our appreciaiton to our clients. The day was beautiful and the fun was never ending! Yet another successful Golf outting! Wednesday has come again! Today we visited the Lawrence St Fire House with another delicious meal! 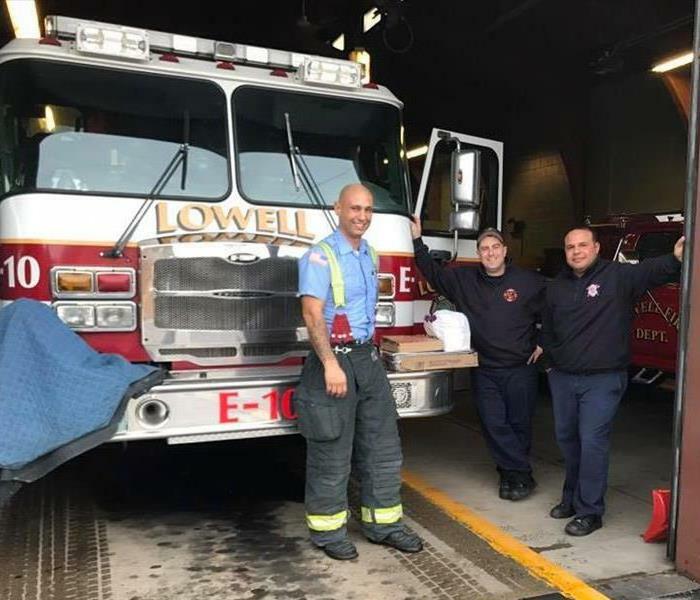 Thank you Lowell Fire Department! 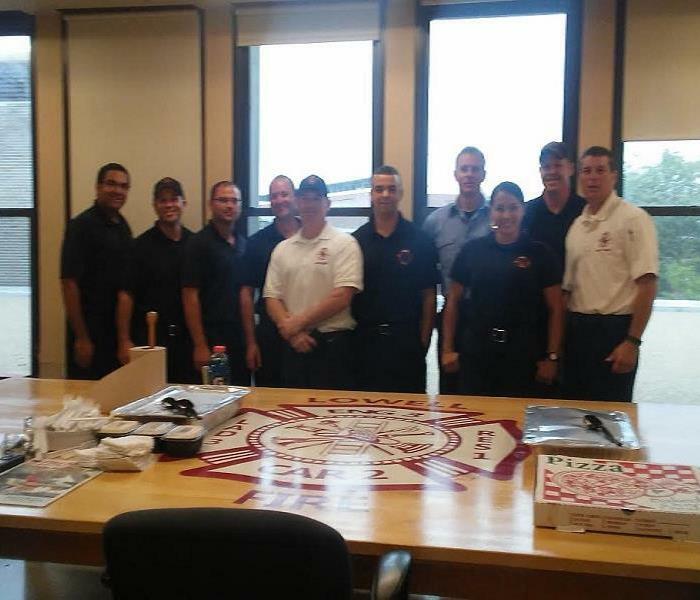 This Wednesday we delivered a hot italian meal to the Branch St fire house! The guys were great and ready to eat! We have had yet another successful Fire Fighter Wednesday Dinner! 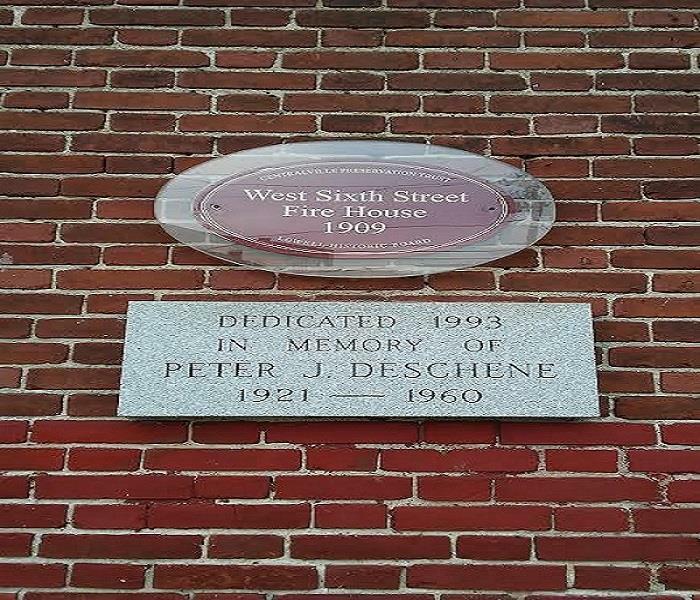 This week we visited the West Sixth St Fire House, but as I arrived I was reminded just how hard these men and woman work. 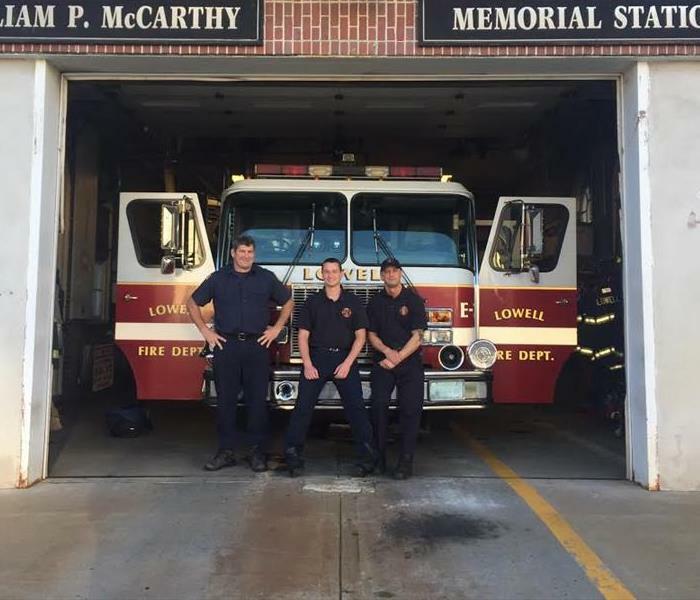 After just arriving and bringing in the food with the help of a couple of Lowell’s very own Fire Fighters the alarms went off and Engines 4 crew went running. 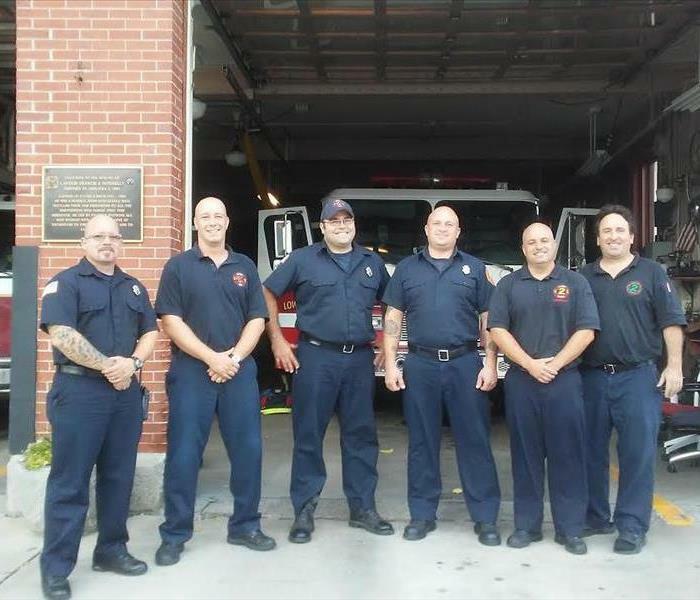 I stayed behind with Crew members of Ladder 6 and chatted. Within a few minutes later another alarm sounded and Ladder 4 was off and running! Weather it is something serious or just a routine call these men and woman drop everything to make sure our city is safe! We at SERVPRO tip our hats to you! SERVPRO Of Lowell has started a new tradition! 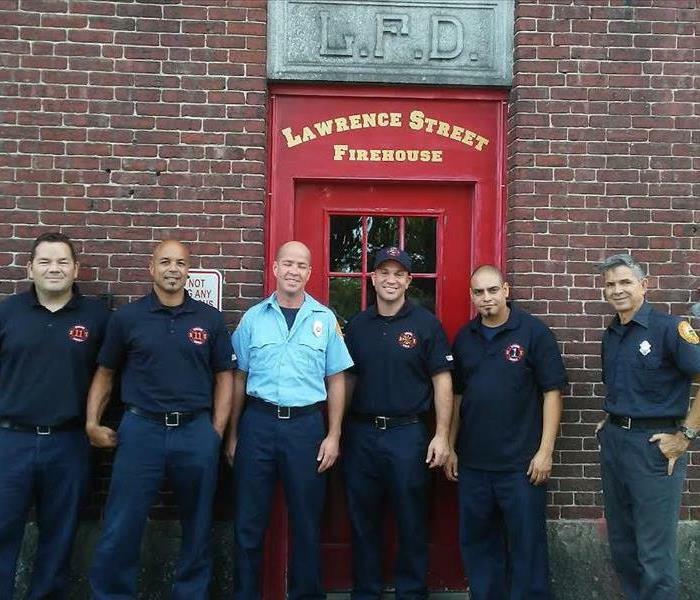 Every Wednesay we will be serving dinner to each Fire House in our city of Lowell. We started this event August 31, 2016 starting with the lagest Fire House on Moody St and will continue for as long as they want to eat! Just our way of saying thank you to all the men and woman who dedicate there lives to keeping our city fire safe! Steve Ronan/ Tom McKay Budweiser Jimmy Fund Golf Classic. 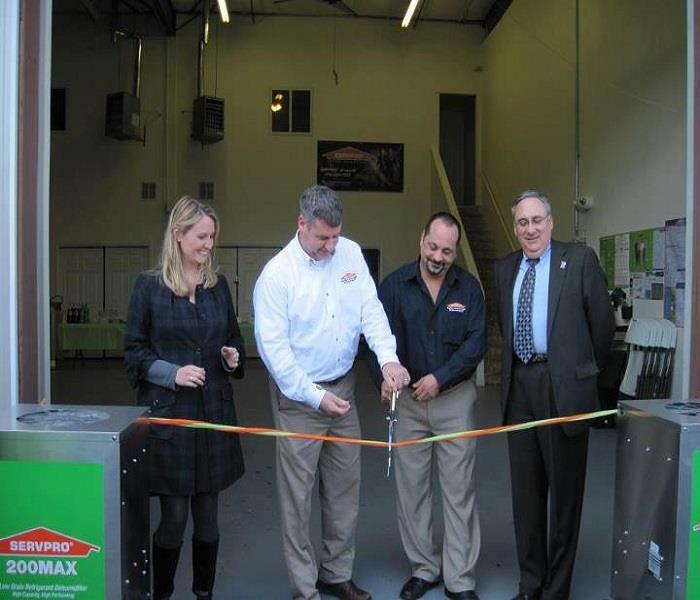 December 20, 2010 SERVPRO of Lowell has opened there doors to help make our city look like it never even happened! Here our owners Jim Brown and Vinny Grande cutting the ribbon to officially open our doors.